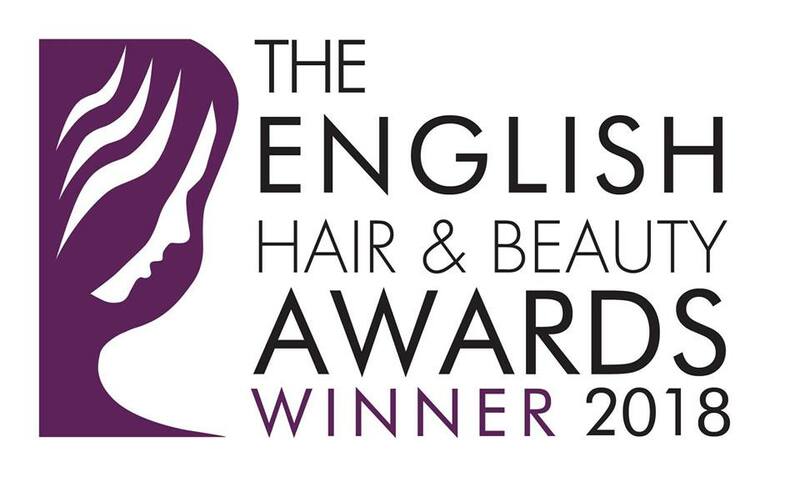 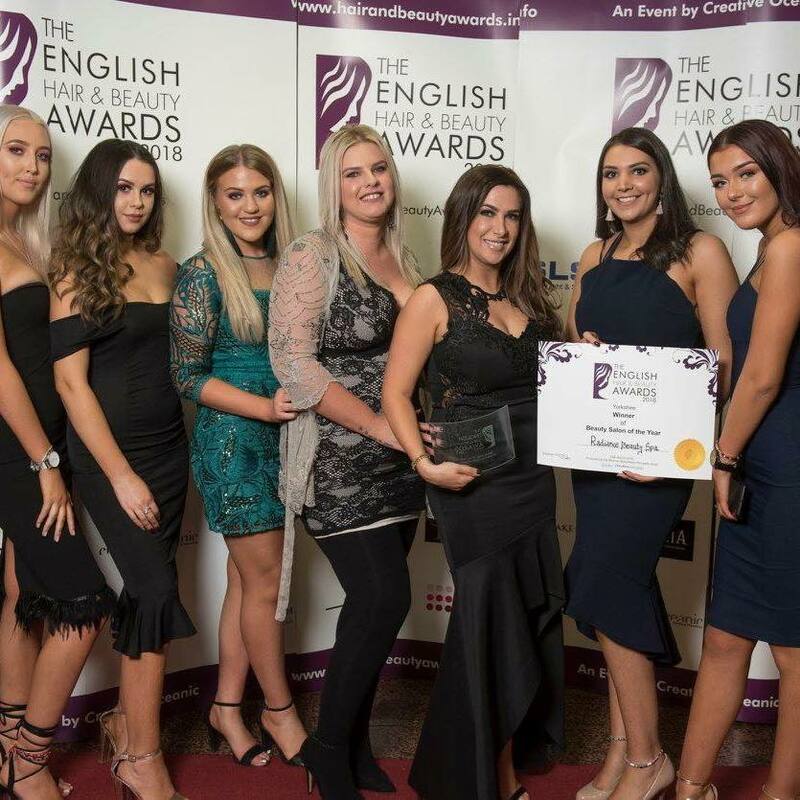 English Hair and Beauty Awards We are proud to announce Radiance Beauty Halifax won Overall Beauty Salon of the year at the English Hair and Beauty Awards! 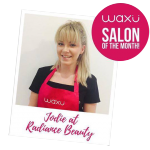 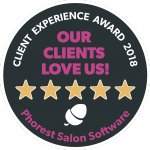 Waxu awarded us Salon of the Month to recognise our excellent waxing services and commitment to the brand. 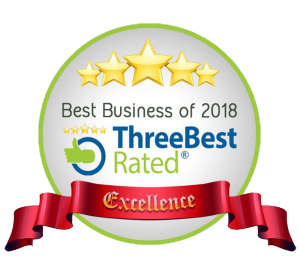 Handpicked by an independent company Three Best Rated. 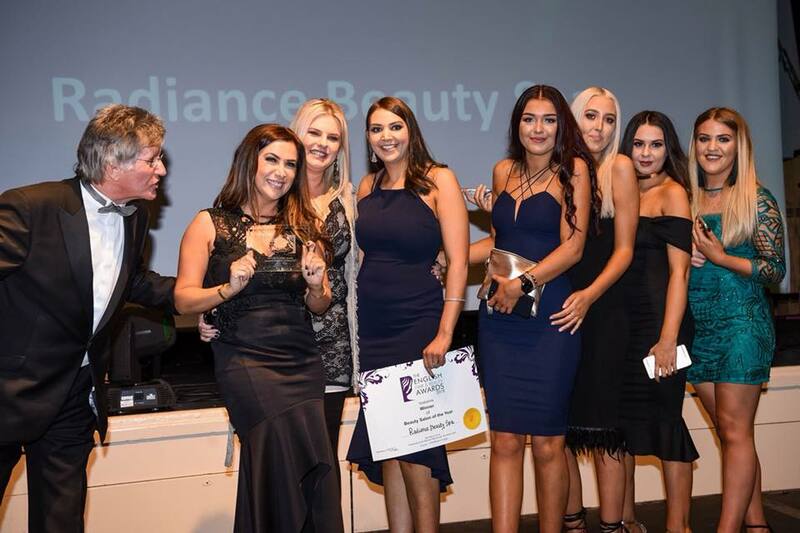 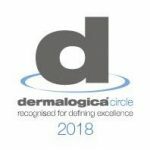 We were rated in the top three Spas in Halifax.